Drop on treatment for scaly face (Knemidocoptes spp.) and air sac mite (Sternostoma spp.) in ornamental birds. 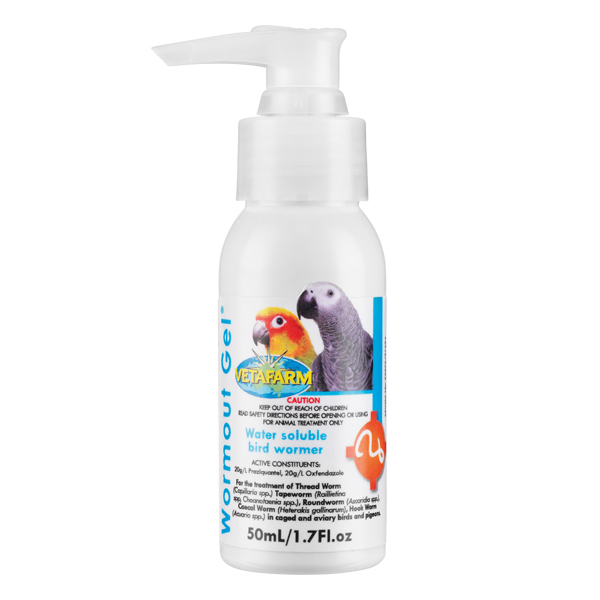 Scaly Face mite and Air Sac mite are common infections in ornamental birds such as budgerigars, finches and canaries. 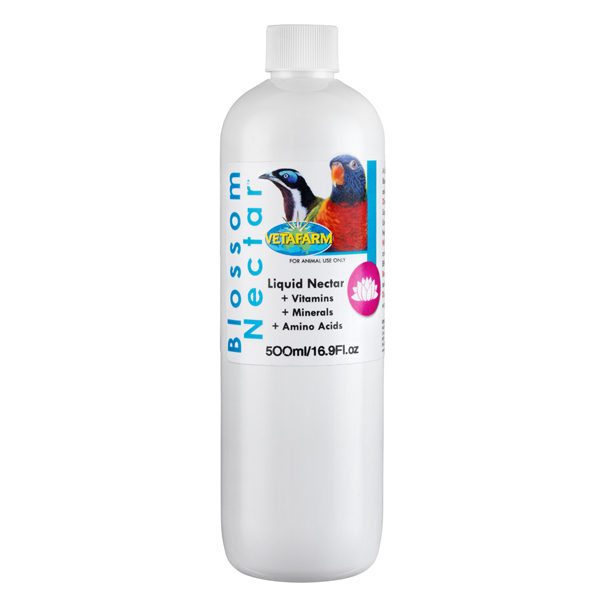 Regular flock treatments may be necessary to control infestations in cages and aviary birds. 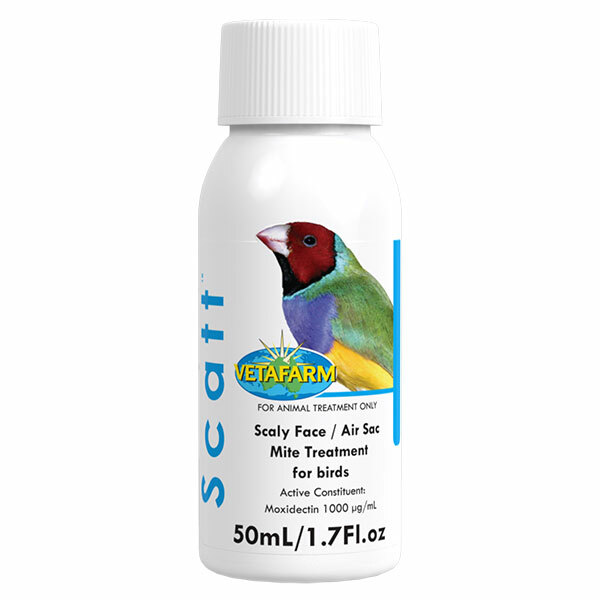 Scaly Face/Air Sac Mite: Apply 1 drop to birds under 30g (1oz) body weight and 2 drops to birds 30-100g (1-4oz). Place drops on the skin of the thigh. 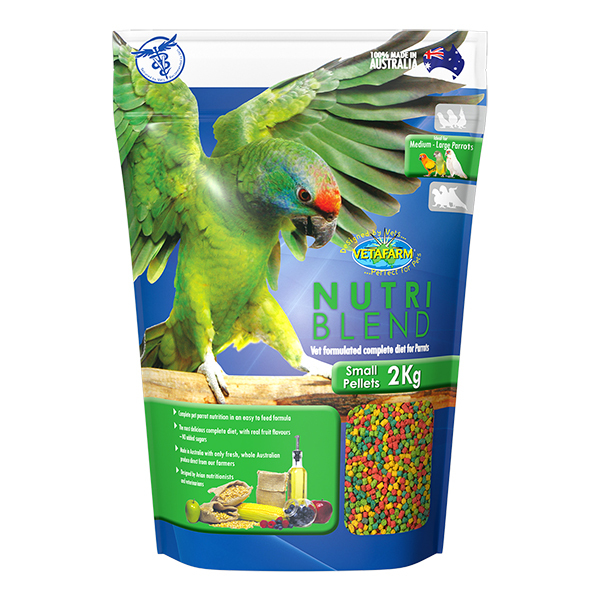 Treat all birds in the aviary.